Click on the image below to go to our online guide for Home Owners. 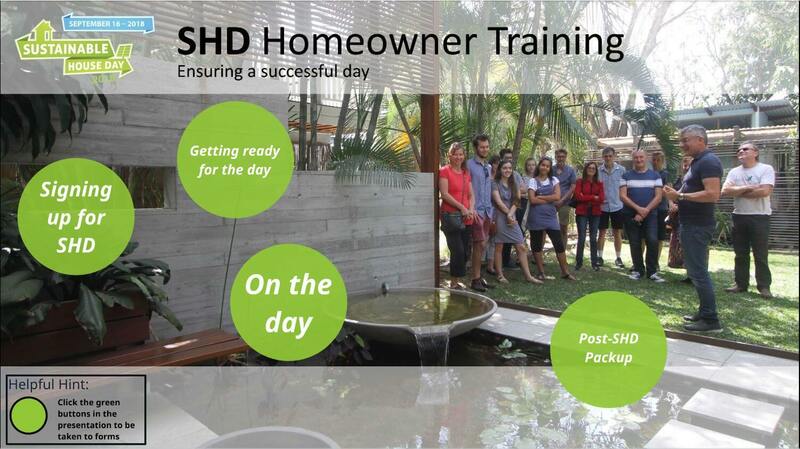 Please find following useful forms and documents for all participating homeowners and groups. Risk Assessment Checklist (SHD)-excel doc.